If ever there was a time for stories, it’s got to be December. The 10th month of the Roman calendar is full to the brim with myths, legends and a few other things that might have actually happened. Obviously, the elephant in the room is the festival of Christmas. It dominates our national psyche, calendar and spending habits throughout this month – and even before! Not to mention our religious proclivities and our sudden inclination to show up at church for just the one time in the year. But the ‘greatest story ever told’ has much more to it than meets the eye. Jesus, it is widely recognised, did exist as a person. Although he is unlikely to have been called Mr Christ. Christ is not a surname but a title. It is a version of the word Messiah, meaning ‘anointed one’. He is more likely to have been known as ‘Jesus the carpenter’, or whatever the word was in those days for someone who made things out of wood. Which was quite a lot of people given that polymers had yet to be invented. Jesus was actually a pretty big rebel. His teachings were largely his own interpretations of the Judaism of the time and did not follow accepted norms. Which is why the conservative majority of the Jewish population didn’t like it, and were most likely to have encouraged his demise. What is interesting about ‘the greatest story’ is the amount of similarities it shares with all religions. There is common purpose, common morality, common mythology and common beliefs across them all. To analyse them all in one place tells a story of the entire human race and our struggle to make sense of our very existence. The conclusions that we have drawn, albeit under different guises, are really not that much unlike each other’s. At times like these, perhaps, this is the greatest story to tell. Merry Christmas and peace and goodwill to all. There was some research undertaken last year by a company called Vibrant Media, which highlighted that consumers trust branded content more than they do established editorial publications. Now the company in question – and indeed ourselves – have a vested interest in this being so. We are creators, publishers and distributors of branded content. Obviously, ours is the best, but I digress. But we are not actually that surprised by this result, if we are honest, and you thought: ‘I bet they’d say that.’ Well, the reason for this belief is that the days of newspaper articles being taken as fact and broadcasters’ opinions going unchallenged are long gone. Aside from our greater access to information and our ability to share it, we live in a world where a national UK broadsheet will ‘hide’ a story to keep its advertisers happy, and a global TV news channel will proclaim with a straight face that Birmingham has become a no-go area for non-Muslims. Integrity and impartiality, it seems, are highly flexible – and consumers know it. They also understand the agendas that drive it, and this is how trust in mainstream media has eroded. Branded content, on the other hand, is unashamed of what it is. Consumers of branded content are generally aware that they are being sold to, but appreciate the value contained within that agreement. There are no hidden agendas and the quality, when done professionally, is as high, if not higher than content that has a more directly commercial reason for being. Yes, there is rubbish out there, but then people also buy the Daily Mail. Branded content is now as acceptable to consumers as editorial, because they are aware of the biases within the media, regardless of the organisation that is producing the content. Increasingly, consumers are accessing branded content as part of their normal media consumption habits. Your brand being consumed as a media channel in place of the alternatives? If you do one thing in the new year, think seriously about where your marketing spend is going. 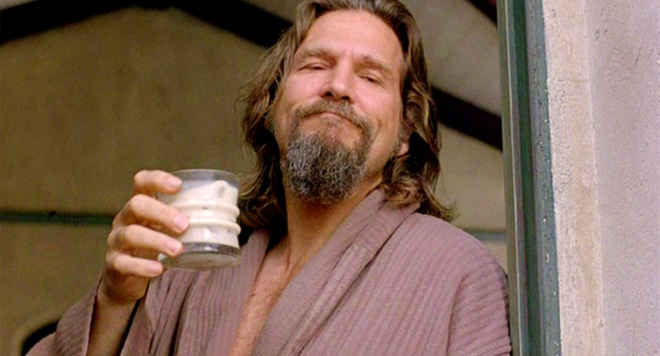 Cult film The Big Lebowski was quite possibly the best commercial for Kahlua ever made, as Jeff Bridges’ iconic character, The Dude, wanders around sipping White Russians and just being slightly odd. Actually, Kahlua have a growing video channel of content on things to do with their iconic beverage. When one thinks of edgy and innovative, Microsoft isn’t a brand that springs to mind. 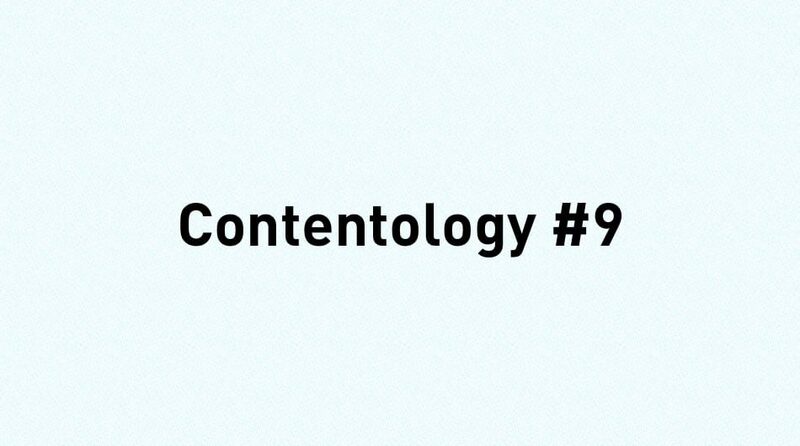 But its content marketing certainly is. Not many companies are better at telling stories about the unique projects its employees are taking on, from fighting cyber criminals to an industrial hub of experimental design that’s straight out of a sci-fi movie. The design of Microsoft Stories is sleek and splendid; the homepage features big, vibrant images, and the article pages echo Medium’s design, with some ‘snowfall’ thrown in for tasteful measure. Expect a lot of other tech companies to copy this approach in 2016. Walt Disney, the purveyor of cartoonery, was born on 5th December 1901. 21st December 1937 saw the premiere of Disney’s Snow White and the Seven Dwarfs – his first feature-length animated film. On 9th December 1960, the very first episode of Coronation Street took to the airwaves. On 4th December 1791, The Observer newspaper (the first Sunday newspaper) published its first edition. A survey in 2011 showed that more dentists have birthdays in December. ‘Men are April when they woo, December when they wed,’ wrote William Shakespeare in As You Like It. The first human heart transplant was performed on 3rd December 1967 by South African surgeon Christiaan Barnard. 4th December is International Hug Day. Ahhh! Those born in December have a lower risk of asthma but have less well-educated mothers. The first recorded date of Christmas being celebrated was 25th December AD 336, in Rome.